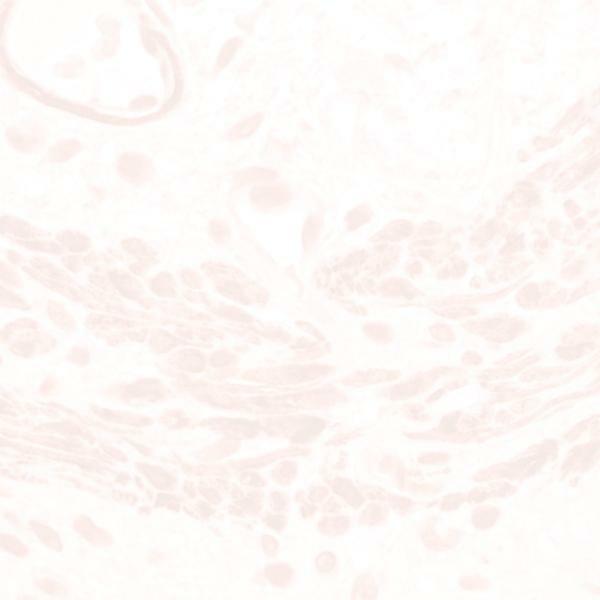 BG-2 is a monoclonal antibody which recognizes the A (types 1 & 2 chains) antigen. Blood-group antigens are generally defined as molecules formed by sequential addition of saccharides to the carbohydrate side chains of lipids and proteins detected on erythrocytes and certain epithelial cells. The A, B and H antigens are reported to undergo modulation during malignant cellular transformation.